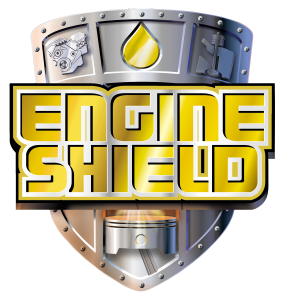 WEAPON SHIELD™, the ultimate lubricant, cleaner and preservative, has been aggressively designed and formulated for the Shooting Sports Industry, Military and Law Enforcement. 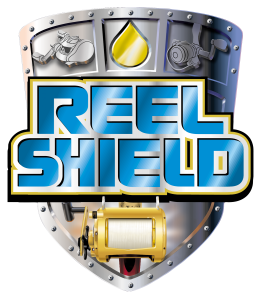 WEAPON SHIELD™ cleans, removes lead, lubricates, guards against extreme pressure and wear, and protects from corrosion better than any other product to date. 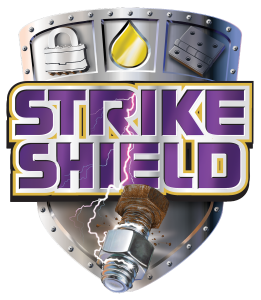 This distinguishes WEAPON SHIELD™ as the ultimate tool in the total care and maintenance of all firearms and weapon systems. Extensive testing and evaluation has proven WEAPON SHIELD™ improves bore accuracy due to its Advanced Boundary Film (ABF) Technology, which reduces coefficients of friction between the bullet and bore surfaces assisting in the ballistic movement of the bullet and improving bullet flight. Apply to metal surfaces and all moving metal parts. Coat metal surfaces lightly with soft cloth and wipe excess off. Use to clean bore, barrel and chamber as you would normally use in place of solvents. This product is a full CLEANER, LUBRICANT & PRESERVATIVE. Contains synthetic hydrocarbons. Non-Toxic. Contains no volatiles. If swallowed, do not induce vomiting due to aspiration in lungs. I run your lube on my personal weapons at home, particularly the ones I carry every day to keep myself and my loved ones safe. I trust your product to keep them working at home and now I trust them to keep them functional abroad. In two combat tours to both Afghanistan and Iraq, weapons treated with Weapon Shield NEVER jammed. That saved lives. As a unit commander, my most important job was to complete this mission while bringing all of my soldiers home. Weapon Shield was a great contributor to my unit accomplishing that mission.